Established in 1771, the building became the heart of Douglas due to it's geographical location as the mid-way stop for the tram which ran from Cork City to Crosshaven. Food and beverages were served to weary travellers until the tram line was closed in 1931. Under it's current management the building has been updated to give it all the modern comforts and yet maintains a character unique to an establishment of this vintage. Situated right in the heart of Douglas village, Barry's Public House and Restaurant is reknowned for it's warm and welcoming atmosphere. By day a delightfully calm environment in which to catch up with friends or a have quick business meeting, by night Barry's becomes a vibrant venue with a selection of great music from live acts and Dj's. For fans of sport, Barry's is reknowned for it's superb atmosphere and extensive coverage of all games. We also cater for party events and celebrations of all sizes. 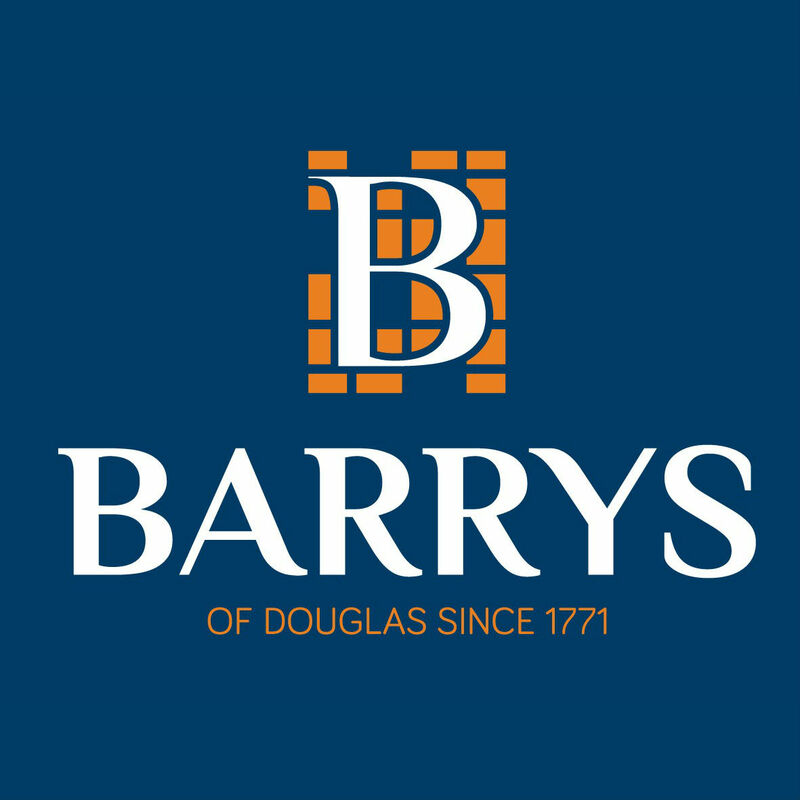 With full bar and restaurant service, a lively atmosphere and always great craic, at Barry's you will feel welcome everytime. Céad Míle Fáilte! Great food. Excellent service. Very enjoyable evening with friends. Excellent food. Great value and service. Thank you for making my sons communion day so special. Fantasic service and excellent staff. Super food and excellent ambiance. 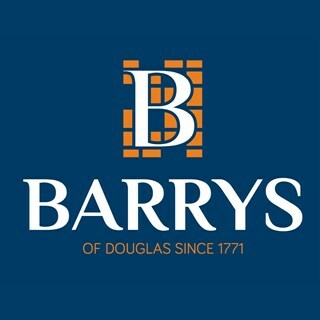 There is always great food and service in Barrys. In addition customer service is 2nd to none. It wont be long before we are back. Staff absolutely winderful particularly the young polish man who had the most delightful smile and obviously wanted us to have a perfect night. He was absolutely superb and so professional. Please tell him! Good food, good service will be back. Great venue; food was absolutely delicious, from fish n' chips ...to carbonara ..to pasta dishes ...to the big burger ...wow! Staff very friendly and helpful. Our first time here- we will be back again. Overall the service was poor/slow. I asked for pasta and got potato. My fish was just about warm with a minimum of crust and dry at the edges giving the impression that it had been under the heat lamps for quite a while. Friendly efficient staff and a cosy atmosphere. Excellent food. Will be back. Nice overall, a little lacking in atmosphere and occasion- it is open to the main bar without a separate entrance; but staff and service were great. Great food & service, would highly recommend Barrys. Will definitely return. A lovely evening, great choice on the menu especially the starter choices. Friendly and helpful staff that let us remain in our seats long after we paid the bill. The place was booked out and a bit noisy in that it was a little hard to hear people at end of our table . but that aside the food was great and service and staff brilliant. highly recommend this place to eat . Thank you. We had a lovely meal in the restaurant. The service was excellent.